Kataru's love and pursuit of Farming: Wood colony is neither wood nor colony. 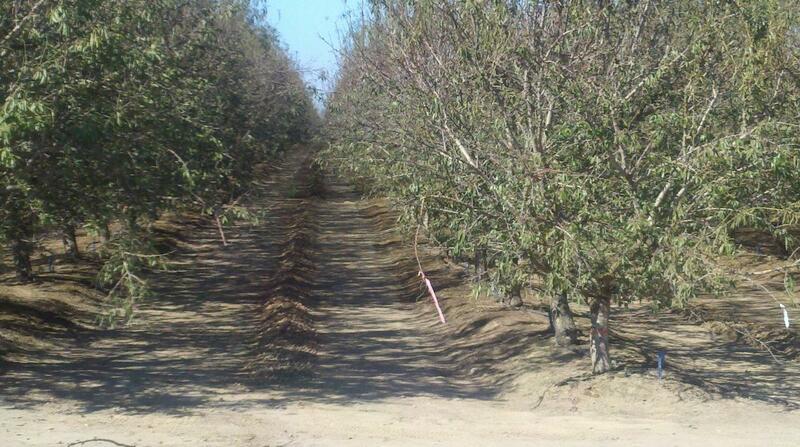 It's just one variety of almonds in our orchard. Sweeping Wood Colony today.. Will start picking up on Monday..